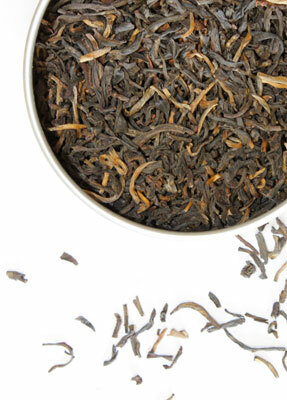 It is said that the Irish drink their teas strong and often, our Classic Irish Breakfast lends itself to both traditions. 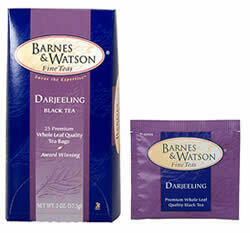 One taste will verify why our blend was voted The Best Traditional Blend by Tea Quarterly Magazine. 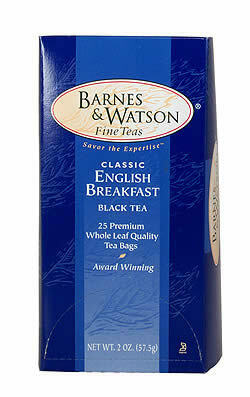 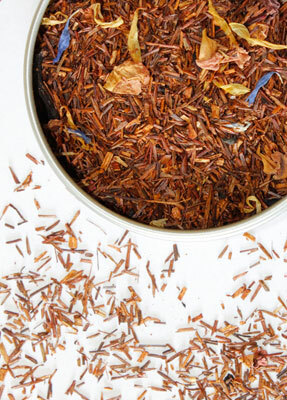 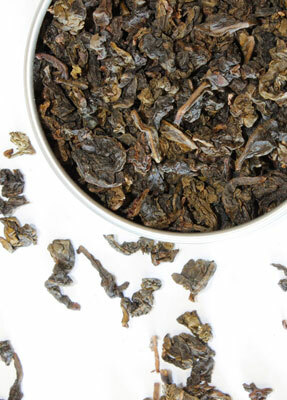 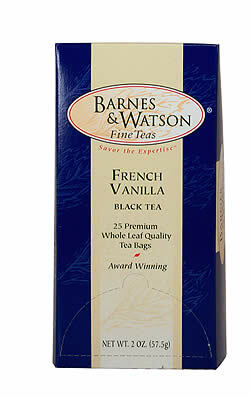 Robust and fragrant black tea with an unmistakable malty character, this is a perfect cup to greet the day.